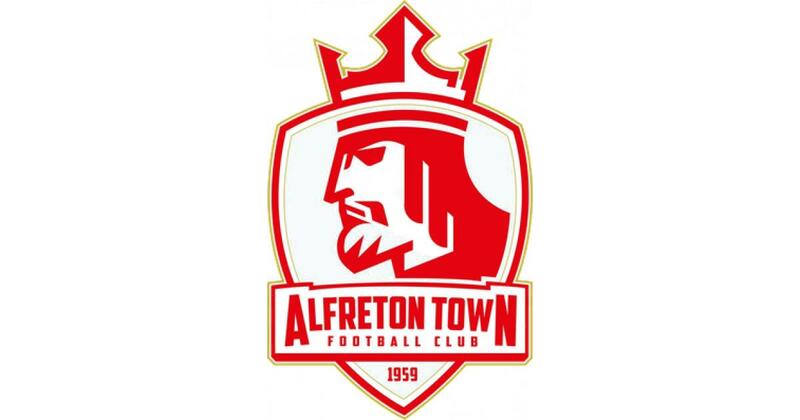 ATFC can confirm that today's National League North fixture against Hereford has been postponed. After an 8am pitch inspection at the Impact Arena, areas of the pitch were too waterlogged due to heavy rainfall both overnight and this morning. A new date for the fixture will be arranged in due course.